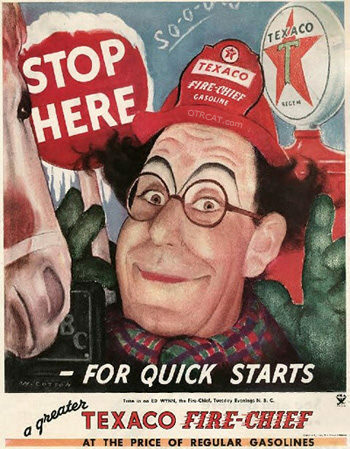 This collection contains the rare early 1930s comedy-musical shows starring Ed Wynn as one of his most memorable characters, "The Firechief." Best known as a fantastic character actor and vaudevillian style clown, Ed Wynn's babbling voice and trademark giggle are unforgettable. Born Isaiah Edwin Leopold, he jumped into show business at age 13 when he ran away from home to join a traveling medicine show. At 16 years of age he began performing on a local stage in Pennsylvania. His disapproving father insisted that the family name not be disgraced so young Isaiah Edwin Leopold became "Ed Wynn"
Outside of his radio career, Ed Wynn starred in 1920's silent films and continued to star on the big screen until his death in the 1960's. He also starred in his own TV show, "The Ed Wynn Show." His bumbling voice is instantly recognizable in the animated feature film, "Alice in Wonderland" and many others. 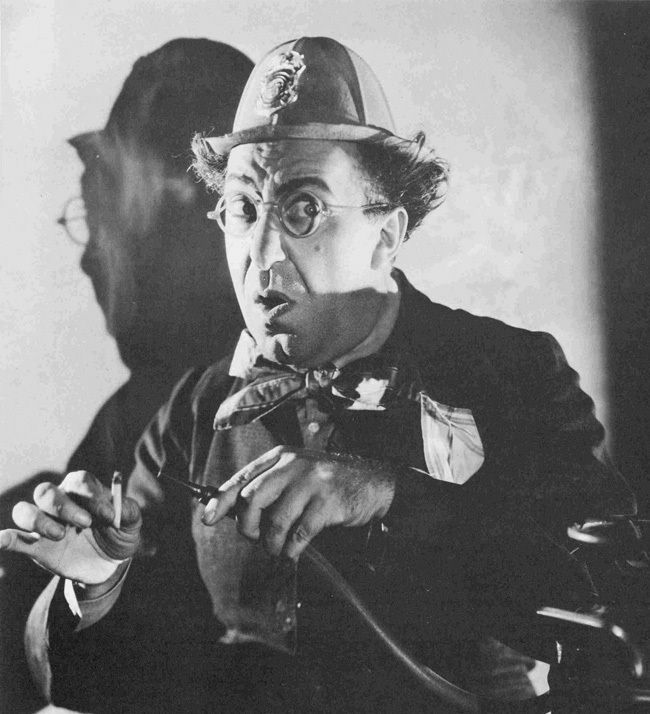 Be the first to comment on "Ed Wynn Firechief"